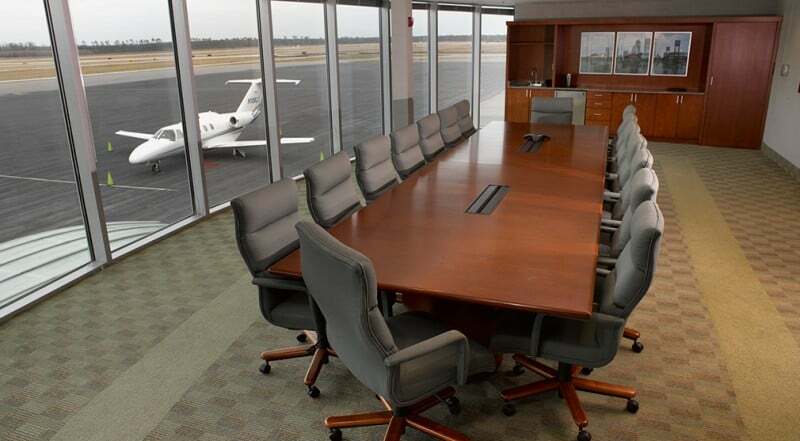 Looking to land your aircraft and/or business in JAX? 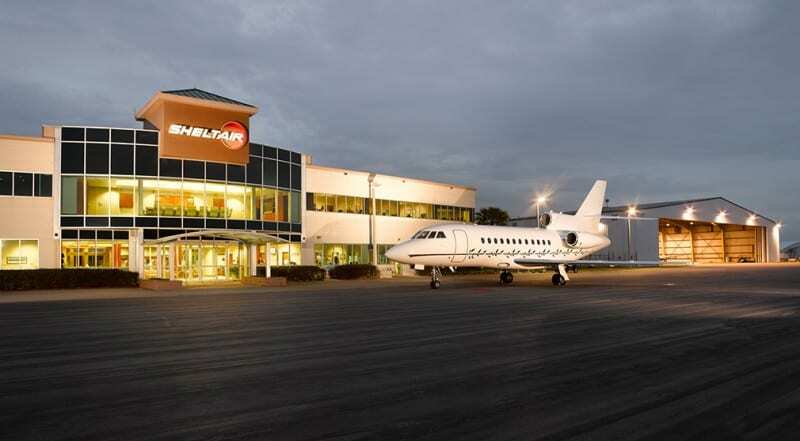 Our Sheltair property is located at Jacksonville's only International Airport (JAX). 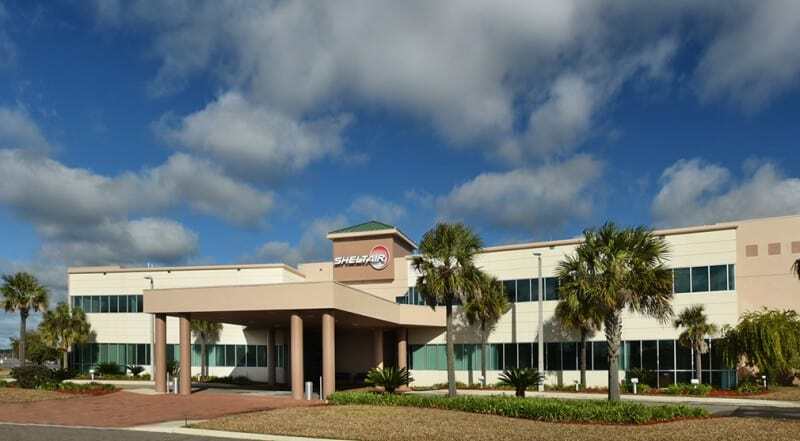 Our newly-built, state-of-the-art facility is minutes away from downtown Jacksonville's business district, hotels, and restaurants. 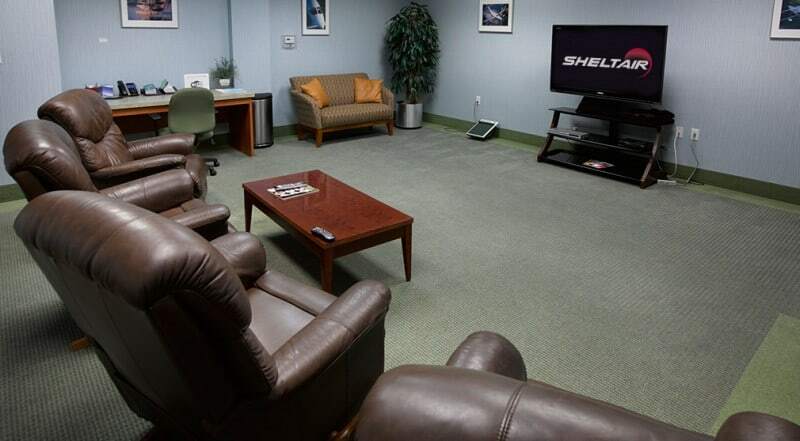 Whether for business or pleasure, our property is an excellent option for your aviation and business needs. 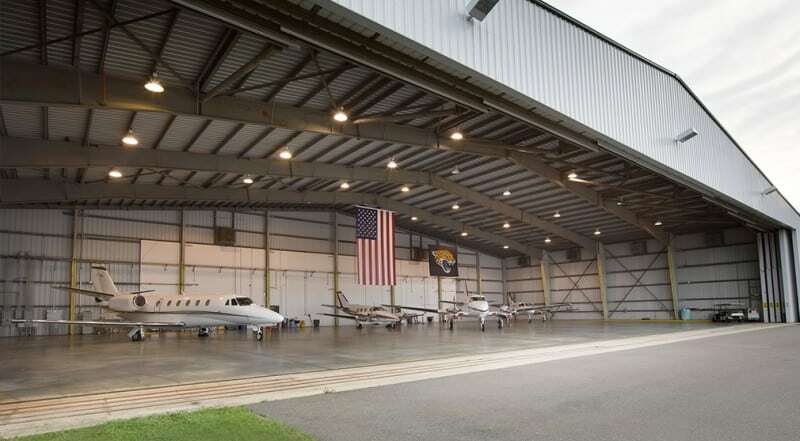 Special Fuel/Hangar package options available, contact the leasing office for more details.